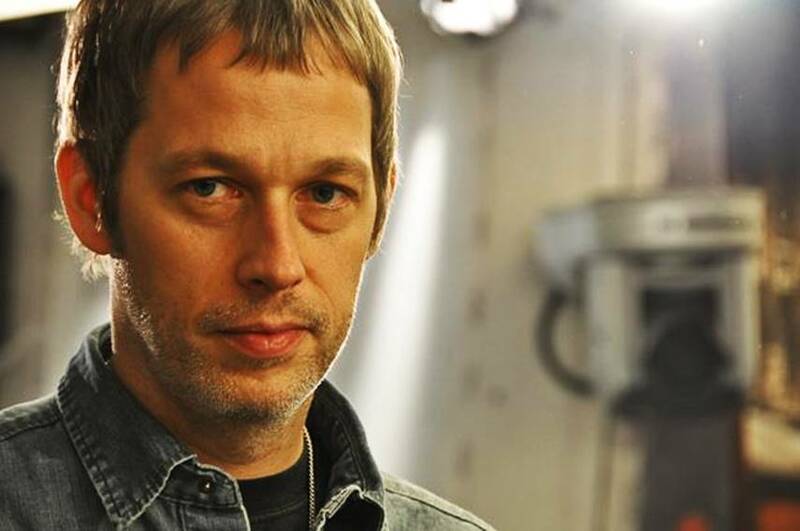 This month’s Non-Specific sees RIDE and Oasis’ Andy Bell joining us on the decks come the 15th November. We’ll also be offering a Dewar’s Aberfeldy Distillery cocktail list, all cocktails available for just £6 all night. It’s free entry as always, and we’re open all the way till 2am. Come and shake your stick at it!